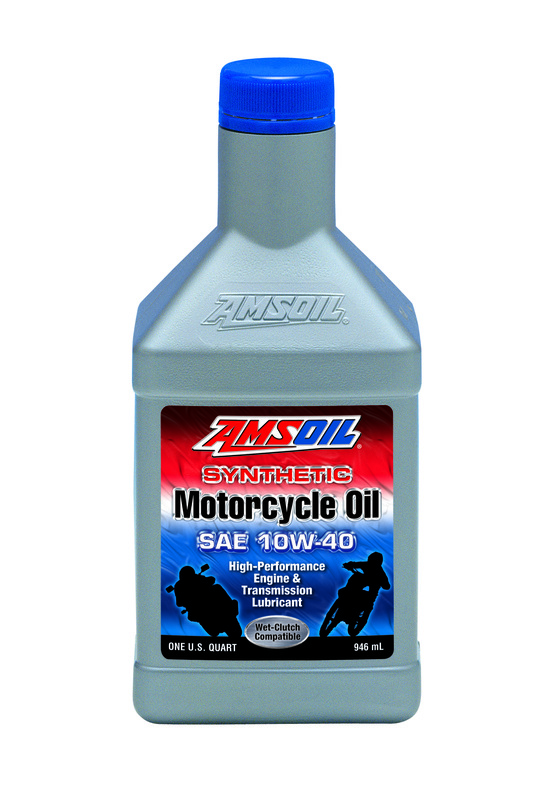 Full Circle Synthetics is owned and operated by independent AMSOIL dealers Thomas and Edna Van Every, Premier Direct Jobbers. 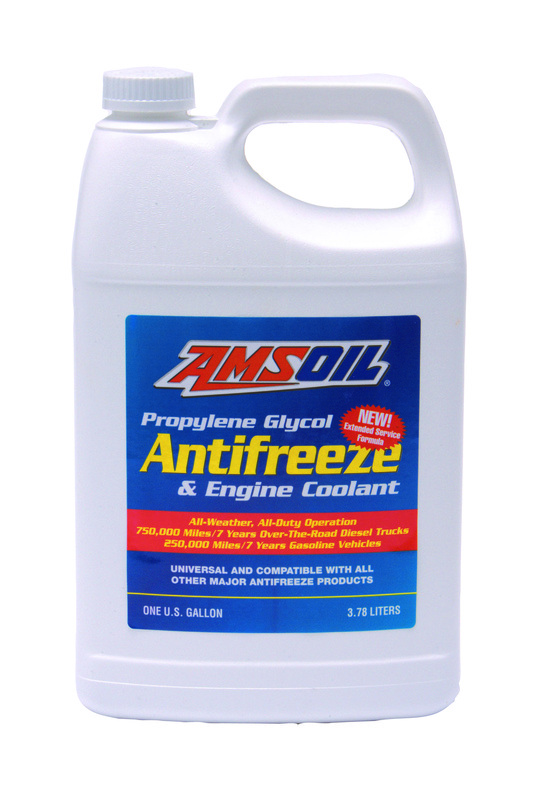 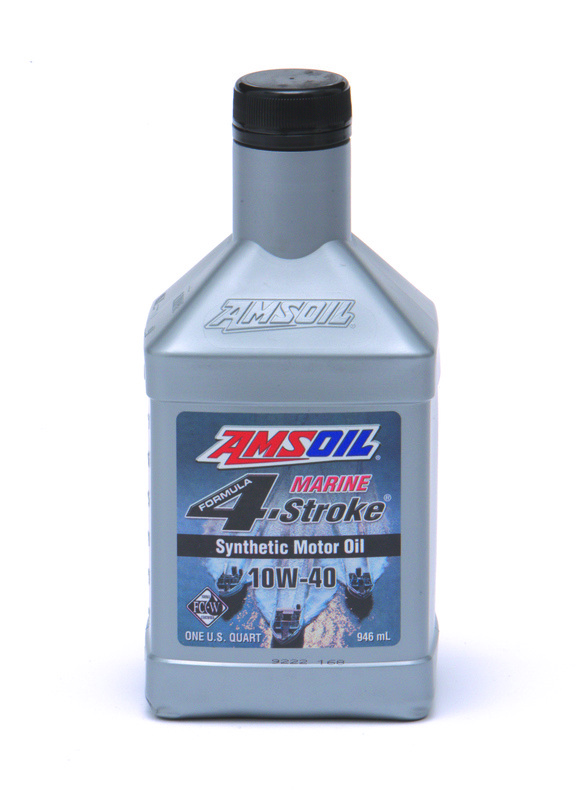 It is our belief that AMSOIL products will enhance peoples lives from simple household use to the most sophisticated machinery. 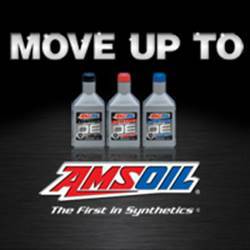 Are you looking to join our sales team? 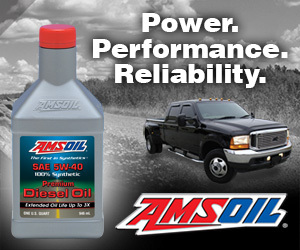 in the AMSOIL business opportunity. 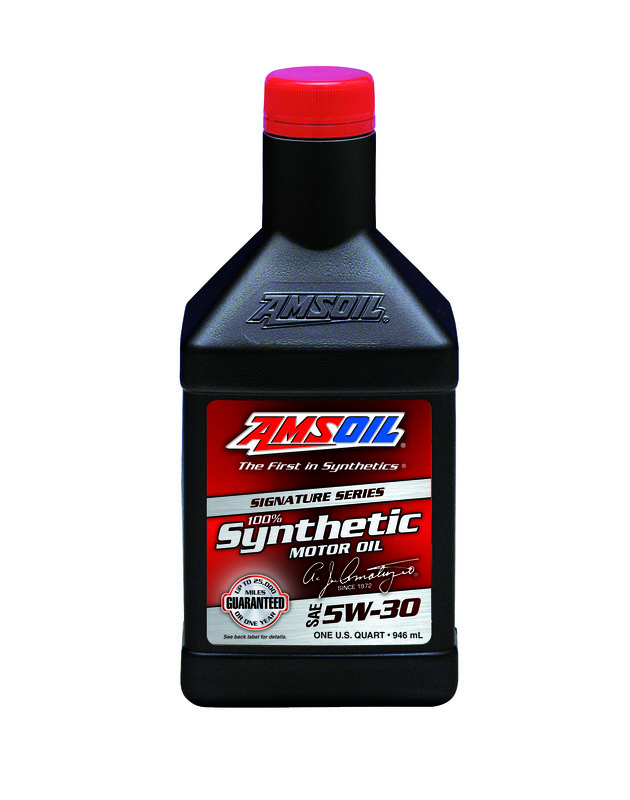 Full Circle Synthetics and AMSOIL. 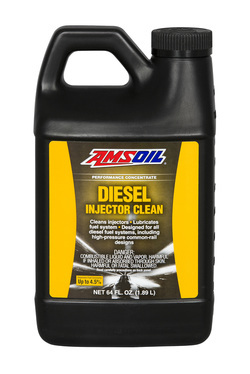 Dealer number 385903 when you sign up. 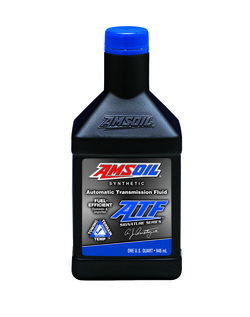 Visit our online AMSOIL site to learn more about AMSOIL, to find an AMSOIL product, or to shop for AMSOIL products.